Home > football > NFL Week 7 Picks! Don't call it a comeback! After having a few poor weeks to start the season, I have started to bounce back. I went 7-0 on my picks last week and hopefully will keep that trend going again this week so I can make it back to the top of the leader board! 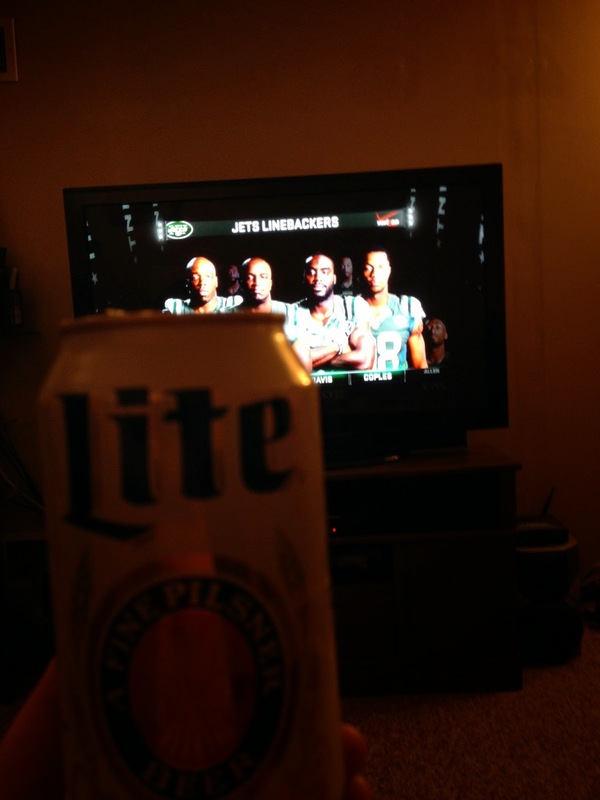 Beers and Thursday Night Football! Damn Jets!